Lamborghini Gallardo was unveiled in 2003 and during its decade-long run, it was Lamborghini’s sales leader. Now — on November 25th. 2013 — ten years later, it’s time to say good-bye to an Icon in the supercar world, as the last Gallardo rolled off the production line. The final Gallardo was number 14,022, and it was an LP 570-4 Spyder Performante variant draped in a Rosso Mars hue. 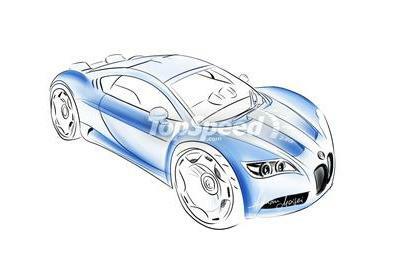 The model will go to an unnamed private collector who will receive his car in the upcoming weeks. To understand what a successful car the Gallardo was, you have to know that during its entire lifespan, Lamborghini sold a total of 30,000 units; nearly half of those were Gallardos. Also, before the Gallardo rolled into showrooms, the company sold a total of 250 units per year. The Gallardo’s presence drove sales numbers up to a total of 2,000 units per year. With the Gallardo making its triumphant exit, Lambo will now focus on the supercar’s successor, which will be called either the Cabrera or Huracan. 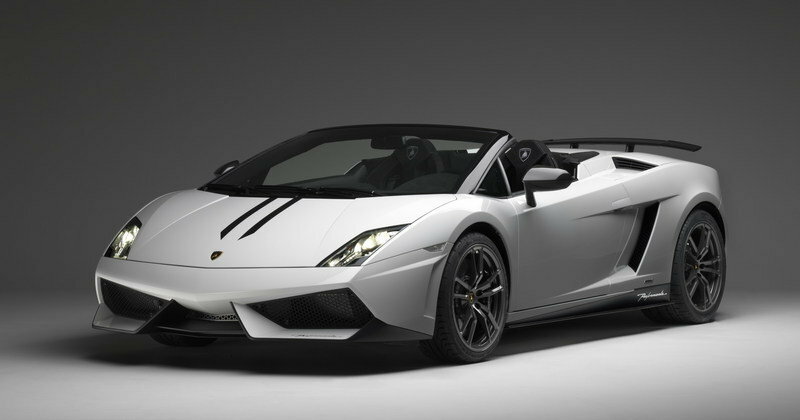 Click past the jump to read more about the Lamborghini Gallardo LP 570-4 Spyder Performante. The Gallardo LP 570-4 Spyder Performante was unveiled at the 2012 Los Angeles Auto Show as an improved version of the Gallardo LP560-4 Spyder. The model was powered by a 5.2-liter, V-10 engine that produced 570 horsepower at 8,000 rpm and 398.3 pound-feet of torque at 6,500 rpm. 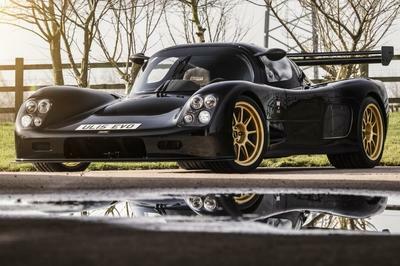 It sprinted from 0 to 60 mph in just 3.9 seconds and up to a top speed of 201 mph. 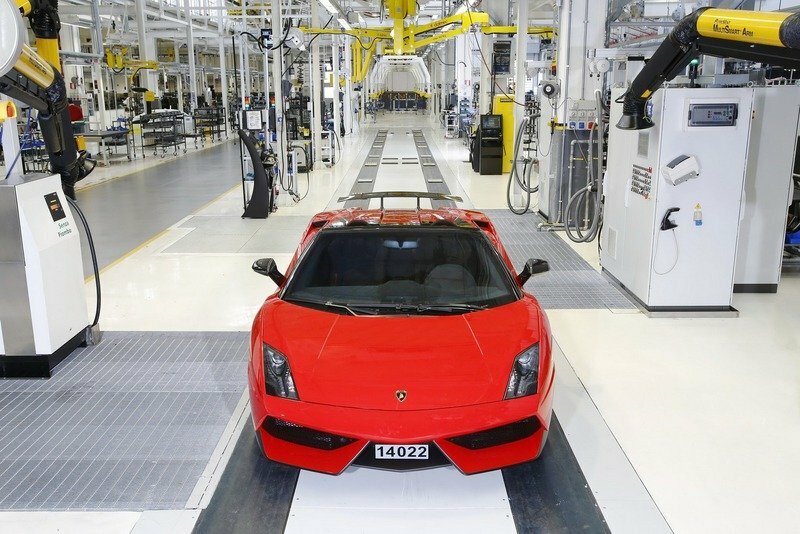 The Performante version was about 143 pounds lighter than the Gallardo Spyder, thanks to the extensive use of carbon fiber on numerous body parts, including the rear spoiler, side sills, diffuser, exterior mirror casings and some parts of the supercar’s underbody paneling. known for its exceptional courage and undaunted nature. benchmark yet another notch higher. 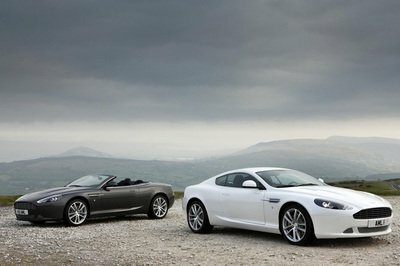 drive, they appealed to a particularly purist group of sports car fans. (Germany) and record lap times in Balocco and Vairano (Italy). 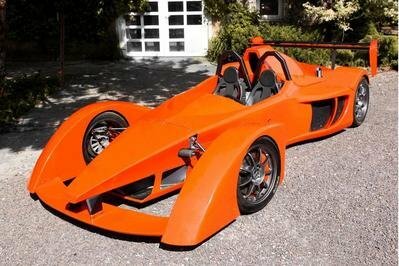 from 0 to 100 km/h in 3.4 seconds, from 0 to 200 km/h in just 10.4 seconds. equipment. Two are currently in service with the Italian State Police. celebrated numerous successes at sports car races around the globe.